Insects are our friends – we need them to pollinate our crops. 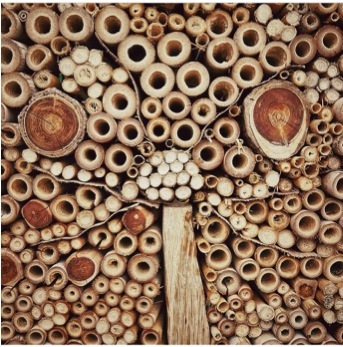 TDP is hosting a creative workshop for children and adults to make ‘insect hotels’ out of recycled materials to improve wildlife in the garden. The HNCC Café will also be open, serving lunches from home grown vegetables. Join us for this event and other growing activities for children all day!